Join us for the Annual Bridge to Wonderland Parade and enjoy over 50 illuminated musical floats, walking units, and animal entries as they light up the winter skies. 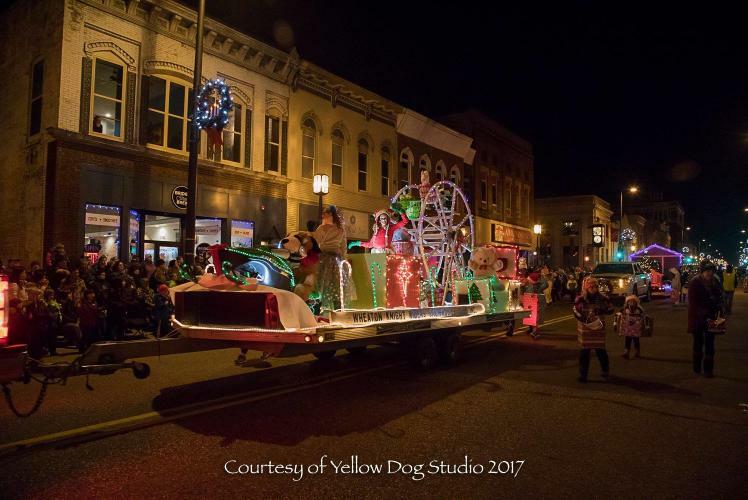 Don't miss this beautiful winter parade and beloved Chippewa Falls tradition! Afterward, join us along with the Chippewa Falls Public Library down at Riverfront Park for campfires and s'mores*, free hot chocolate, and visit with Santa and Mrs. Claus. *Donations will be accepted for s'mores. Proceeds will go to Friends of the Library.